This print duo comes with two prints in the size ordered. Printed on high quality card stock (linen paper for 5x7 and 8x10 sizes) these prints will look beautiful in any frame! 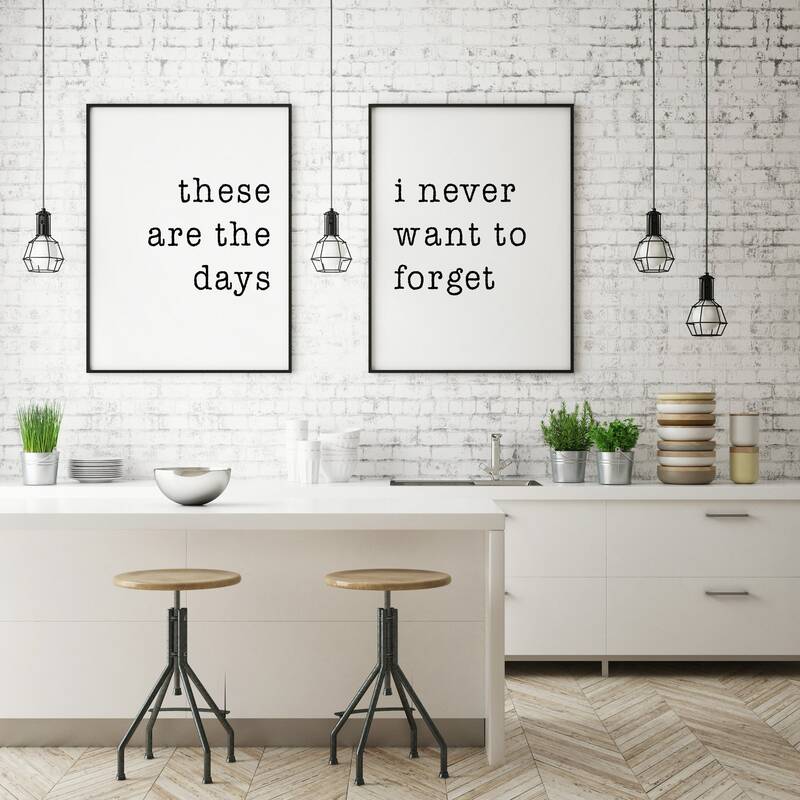 With their simplistic black and white modern design they can hang in any room. - These prints are available as 24x36, 16x20, 11x14, 8x10 or 5x7 inch. They are UNFRAMED.